The launch of Samsung Galaxy S6 is getting closer. These are some of the most interesting things that the new Samsung phone could bring. We are at that time before launching an important flagship, the rumors are starting to collect and exotic design specifications and features are handled. But this time , something changed. Things are not as they were before the launch of Galaxy S5. The situation is more difficult now, and no one is reluctant to admit, even Koreans. The strong competition, represented mainly by Chinese producers have developed a lot this year, and the low level of innovation were among the main causes. Moreover, for the first time in four years, Samsung has a considerable advantage in sales to Apple. Some analysts argue that Samsung has sold more devices than Apple in the last financial quarter, but a similar number of high-end models. On the other hand, others argue that Apple has surpassed Samsung as total sales. Regardless of who is right, the situation remains the same. For this reason, Samsung Galaxy S6 is so important. Since it depends on the company’s image in the near future. 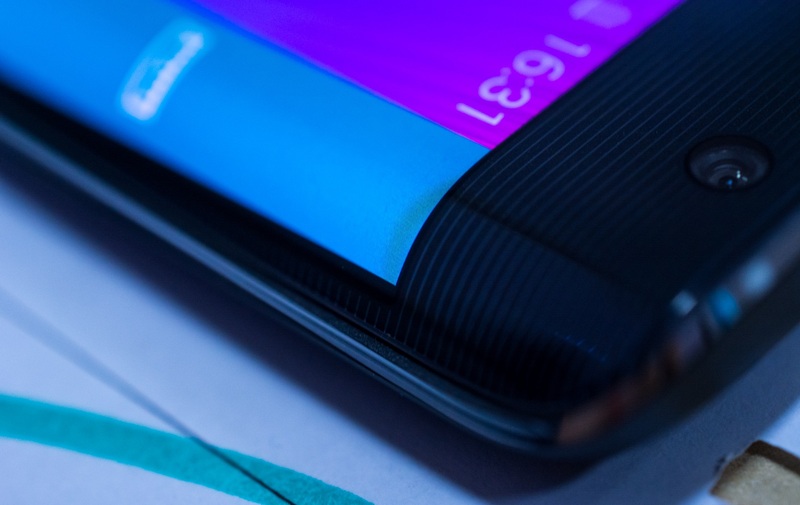 But given the huge number of rumors that have emerged in recent times, it is hard to figure out exactly what Samsung will implement design language and what specifications you choose. To get a basic idea about the possible features, here are some of the things you can expect to launch Samsung Galaxy S6. 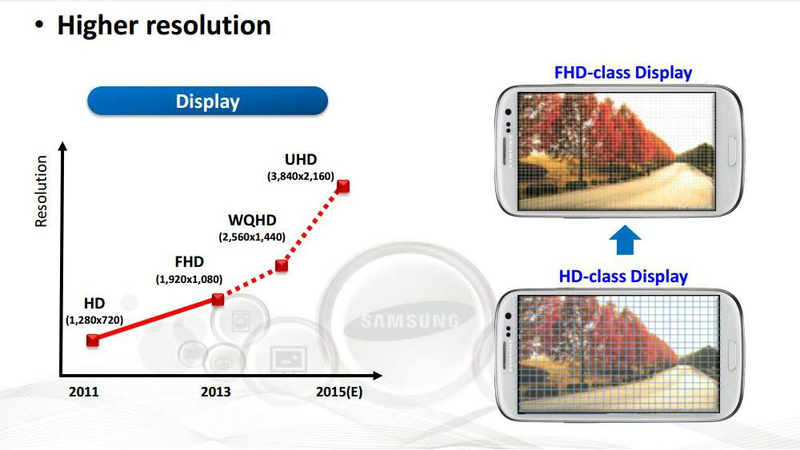 After Samsung Galaxy Note 4, it seems is Samsung Galaxy S6 turn to receive a 5.2 or 5.3 QHD display with a resolution of 2.560 inches x 1.440 pixels. This is probably the only thing you can be almost completely sure, since every rumor mentions. Even so, Samsung might remain one step behind. If the information published yesterday turns out to be true , the LG could mount an impressive display 3K on future G4 with a resolution of 2,880 x 1,620 pixels. 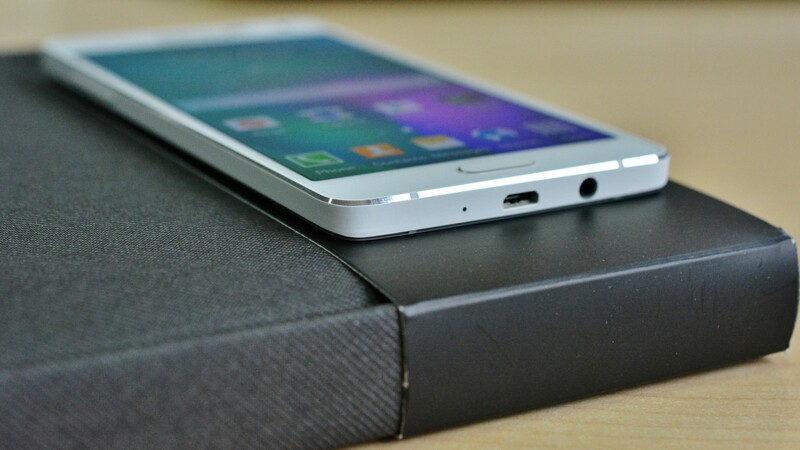 The world expects Everything that was good on Galaxy Note 4 to appear on Samsung Galaxy S6, Including EDGE. Thus, we could get a new phone with curved screen to continue the trend Started Galaxy Note Edge. 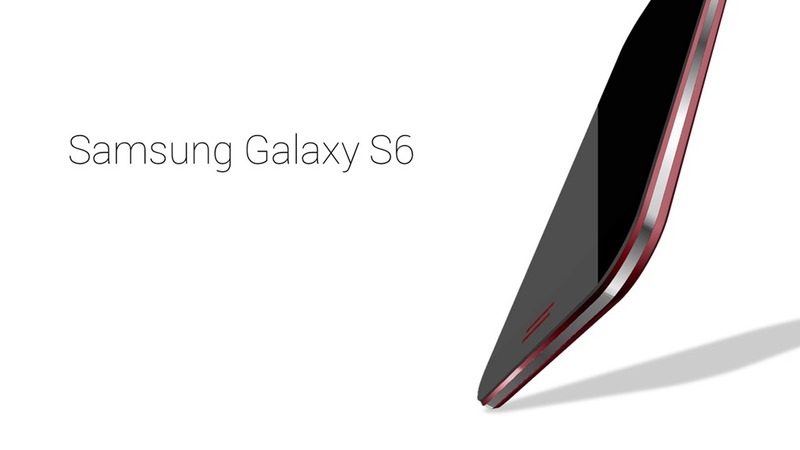 Some talk about the Galaxy S6 Even with both curved edges Edge , but is less likely to see something released in 2015. Ever since the launch of the Samsung Galaxy S5, the Koreans would have to take the metal. It took the launch of Samsung Galaxy Alpha for them to begin to use more premium materials. It Seems That Alpha and the rest of the series phones were launched to test the rolls of the market to launch a flagship but metal design “unibody”. Samsung has been successful, we are pleased with and what we’ve seen on phones like Samsung Galaxy A5, although many elements remain unchanged. Hopefully with the Galaxy S6, Samsung will introduce something new. Samsung Galaxy S6 to be released, most likely in the MWC 2015 or the difference of a few days of the event in Barcelona. MWC will be held from 2 to 5 March, so when the spring comes it could bring a new Samsung phone. 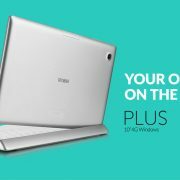 Also, due to the difficult financial situation, the period between the official announcement and launch could be shortened. The CPU issue has been discussed extensively in recent years. 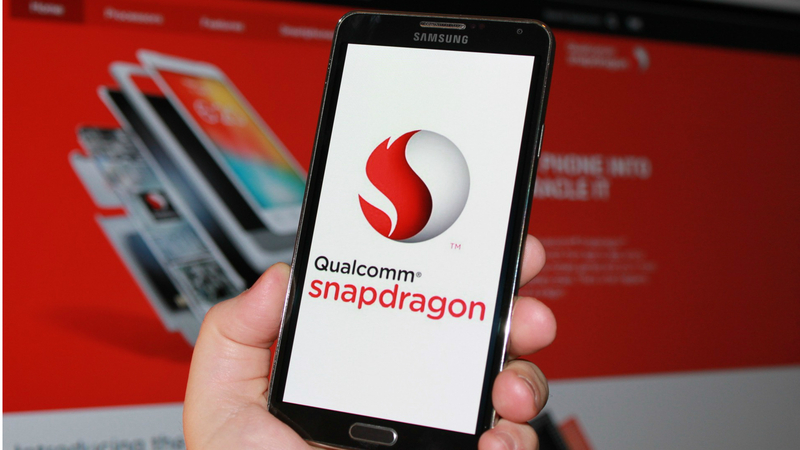 At first it was thought that the Samsung Galaxy S6 will certainly have a Snapdragon 810. Along the way, however, it seems that some problems have occurred, so the launch of flagship sites could be postponed. Qualcomm seems to have solved the problem, and LG G Flex 2 , the first phone with Snapdragon 810 , was launched at CES 2015. Apparently it was not enough to convince those from Samsung, which said they want to abandon Snapdragon 810 almost entirely for its own Exynos models. The reason given was overheating problems. But Qualcomm was not prepared to lose a client and also began to change last Snapdragon to suit the requirements of Samsung. On the other hand, LG claims that there is absolutely no problem in terms of temperature is due to the manufacturer to take a design that allows adequate ventilation. This statement gave, in turn, rise to other rumors that Samsung may exaggerate certain aspects to promote the detriment Exynos line Snapdragon processor 810. At this time, there are reasons to believe that both models will be used, although we can not know exactly which of these will be predominant. 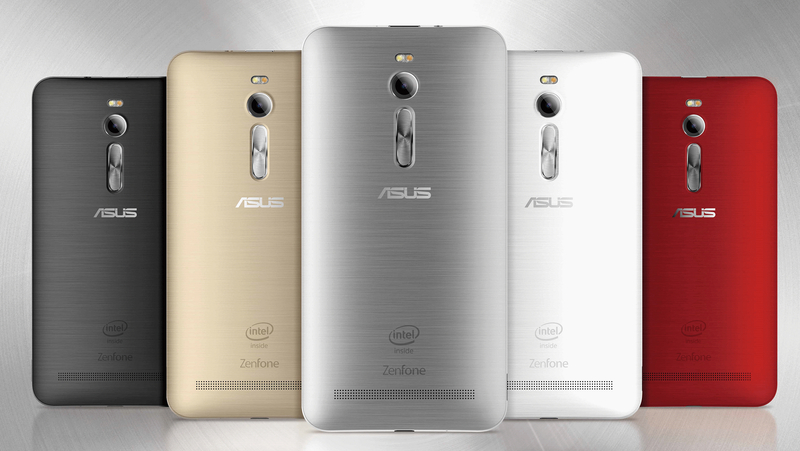 After Asus, Samsung could be the next huge company that includes 4GB RAM on a phone. According to a rumor appeared some time ago on GSMArena, Samsung has already begun to produce 4GB memory modules, they will be much faster and more efficient in terms of energy consumption. 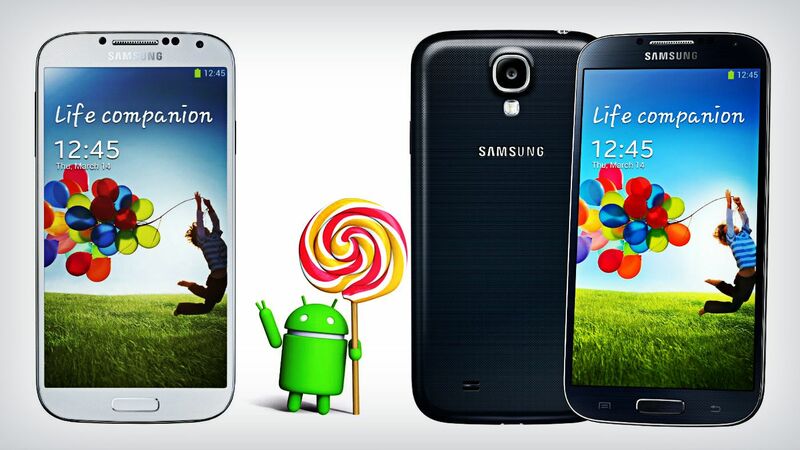 Many times we heard that Samsung Galaxy S6 will have the newest version of Android. 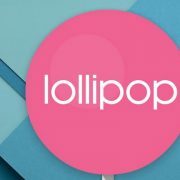 Although the news that will be included Lollipop is good, what interests us most is the possibility that Samsung eliminate unnecessary elements of TouchWiz, thus simplifying the user interface criticized by so many people in the past. For the first time in the Galaxy series, we could see a 20 megapixel camera. Apparently, there have been plans in the past to implement it on Samsung Galaxy Note 4 but they were abandoned for various reasons. Now Koreans seem to be undecided between 16 megapixel model and 20 for Samsung Galaxy S6. These were some of the most interesting things that we might see in future releases. Of course, there are some rumors that talk about different issues, but the credibility of sources is sometimes questionable.